Battle robots in an alternate 1980s Sweden with up to four players. 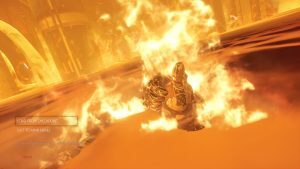 In a rather interesting twist, Avalanche Studios – who developed Just Cause 3 and is working with id Software on RAGE 2 – has announced its newest game. It’s an open world, four player co-op shooter set in an alternate 1980s Sweden. However, unlike Red Dawn, the enemy this time is an army of robots. Check out the trailer below. 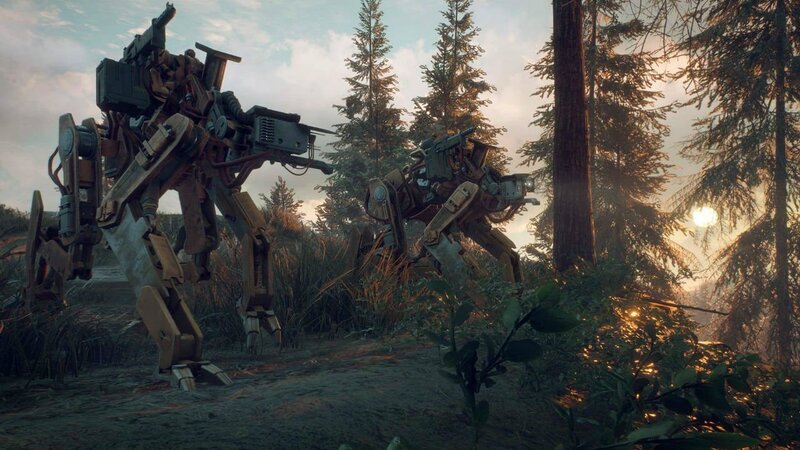 Developed on Avalanche’s APEX engine, Generation Zero is set in the countryside and sees players either battling solo or with up to three other friends in “seamless co-op multiplayer”. 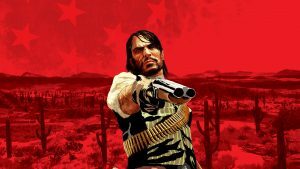 Guerrilla tactics are just as important as bullets with players using the sandbox to defeat their foes. The aesthetic imbibes the synth of the 80s while also promising humongous robots to contend with. 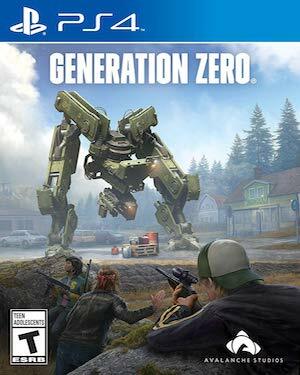 Generation Zero also marks the first time that Avalanche Studios will be self-publishing a game. 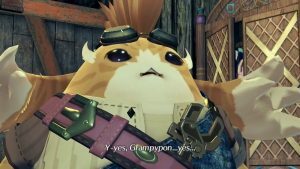 It’s slated to release in 2019 for Xbox One, PS4 and PC. As for RAGE 2, Avalanche’s other open world project, it will release in Spring 2019.